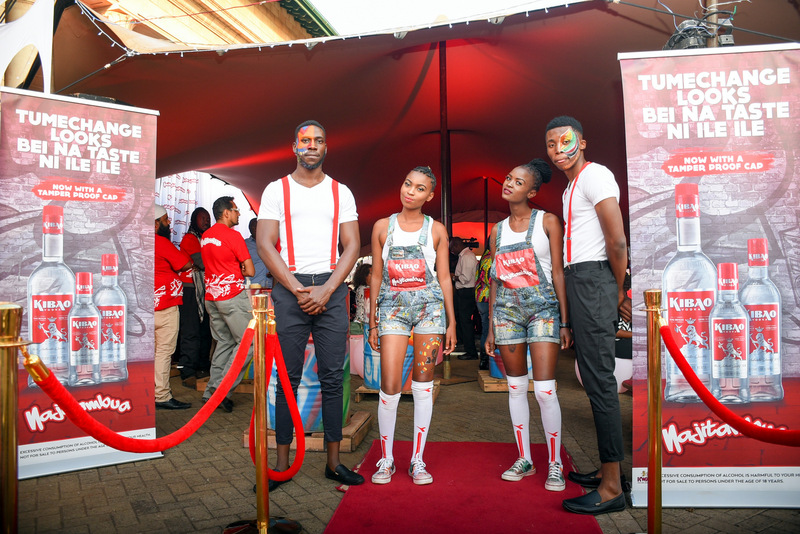 Amongst several other big brand names that had been shortlisted for the Best Product Re-brand, Kibao emerged among the top 3 and received the bronze award. The Best Product Re-brand Award celebrates the brands that have taken risks in re-inventing themselves with the best marketing strategies. The Marketing Awards is the largest awards program in Kenya dedicated to honouring brands and teams that have shown exemplary excellence in marketing. The Awards are judged by a jury academy featuring seasoned members of the marketing fraternity.